Empowers local communities to manage fishing in their area. Increases fish stocks in Lake Malawi. 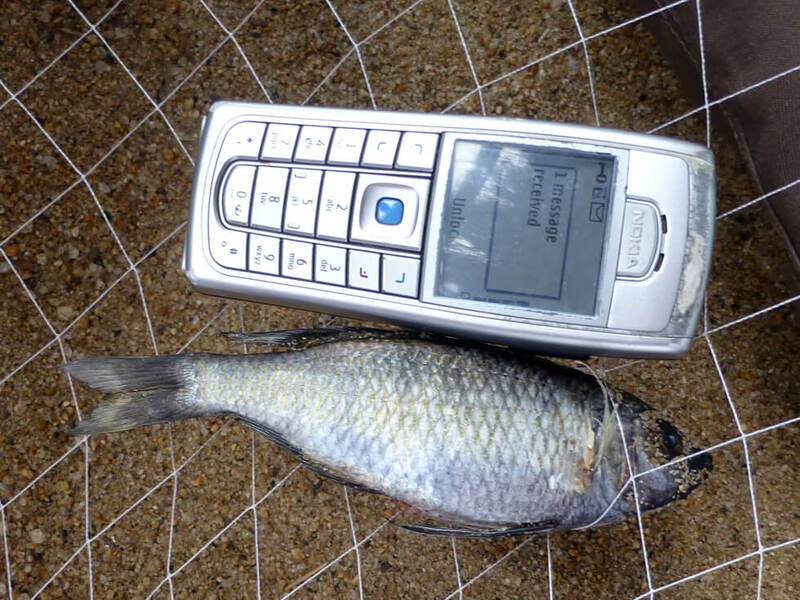 Creates a fish conservation model that can be replicated in other areas of Lake Malawi. Established 200 Fish Conservation Committees along 300km of shoreline. Chambo fish breeding grounds have been identified and are now being protected. A fishing closed season has been adopted. Fishermen are using larger meshed gill nets and catching bigger fish. Migratory fishermen have been reduced due to the new local permit. We bring together all stakeholders, fishermen, Conservation Committees, Fisheries Department and District authorities, and together agree the project. Bylaws are drawn up and agreed by all parties. The Fish Conservation Committees are empowered to manage the fishing in their area and make all people and fishermen aware of the local bylaws. To learn from and develop the project in the pilot area. The success of the project is spreading and more communities are interested in having the project in their area. New areas can gradually be introduced to the project. Potentially, the whole of the lake would eventually benefit from this community led initiative. By donating to this project, you will help RIPPLE Africa Fish Conservation project. This project runs largely on a grassroots basis, utilising local partnerships and volunteer committees to make the project as cost effective as possible. However, as the project spans over three Districts with the view to cover the whole lakeshore, the team have to cover large distances. A donation of £250 ($350) helps to protect one chambo breeding site for a month. If you’d like to support a larger area, as an individual or a corporate, please get in touch. 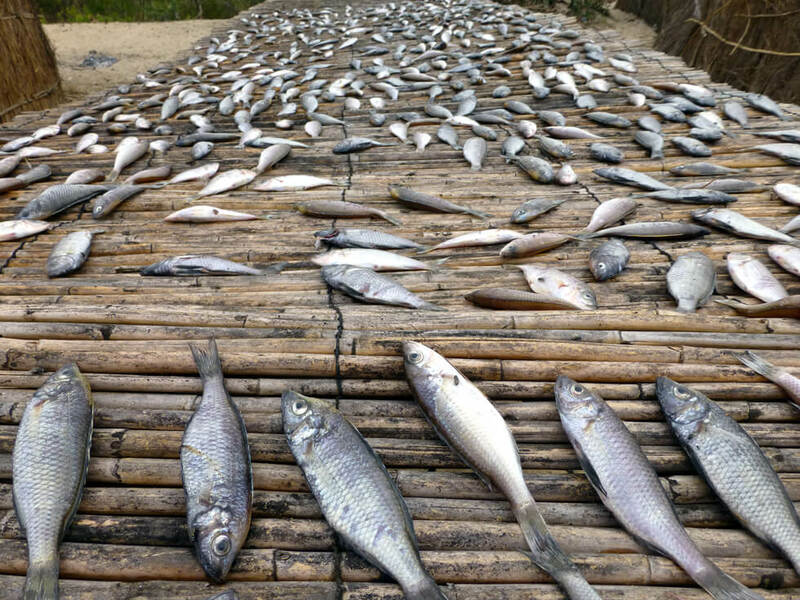 Over the past number of decades, there has been a massive growth of unregulated fishing in Lake Malawi which has now led to acute shortages of fish stocks. In 2012, RIPPLE Africa worked with local community members and district authorities to develop local bylaws to protect the lakeshore along Lake Malawi in the Nkhata Bay District of Malawi, Africa. Enforce a three-month closed season to allow fish time to breed. Restrict the length of fishing nets. Restrict the minimum size of mesh so that only larger adult fish can be caught. Stop migratory fishermen by introducing a local permit system. 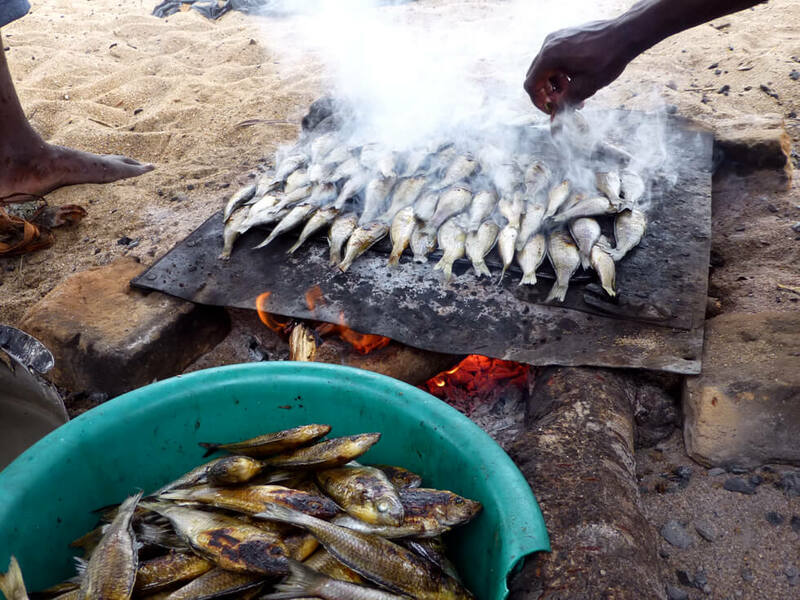 To support, advocate, and regulate these fish conservation bylaws, RIPPLE Africa has set up local Fish Conservation Committees whose members include fishermen and non-fishermen. The Committees, together with the District Fisheries Department, manage the local permit system, and monitor and regulate illegal activity in each Committee’s designated area. Lake Malawi is home to more species of fish than any other body of freshwater in the world. 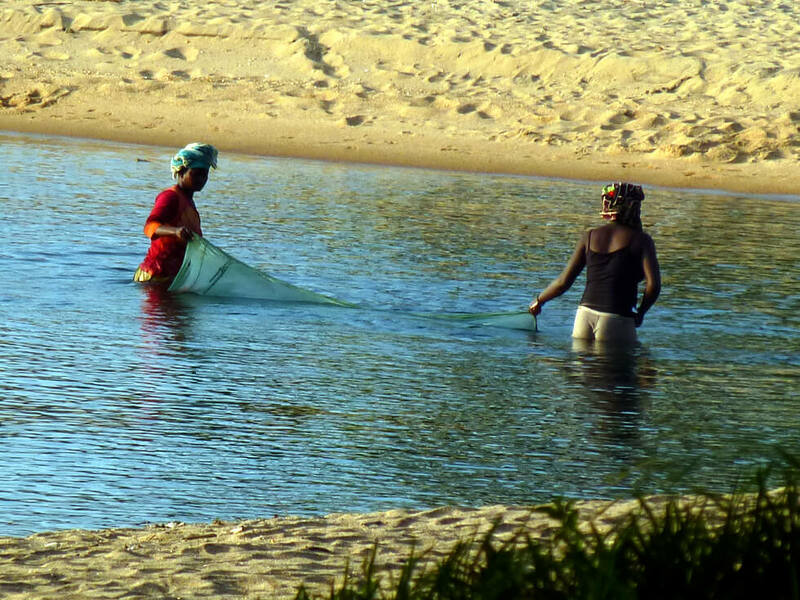 In addition to being of huge interest to the planet on an ecological and environmental basis, Lake Malawi’s fish population provides a major source of protein to the Malawian people, and over 300,000 people in the country rely on catching or trading fish as part or all of their primary income. However, Lake Malawi is in crisis. Overfishing, as well as changes over time in the length of fishing nets and a reduction in the size of net mesh, mean that young fish are caught before they have time to develop and breed. 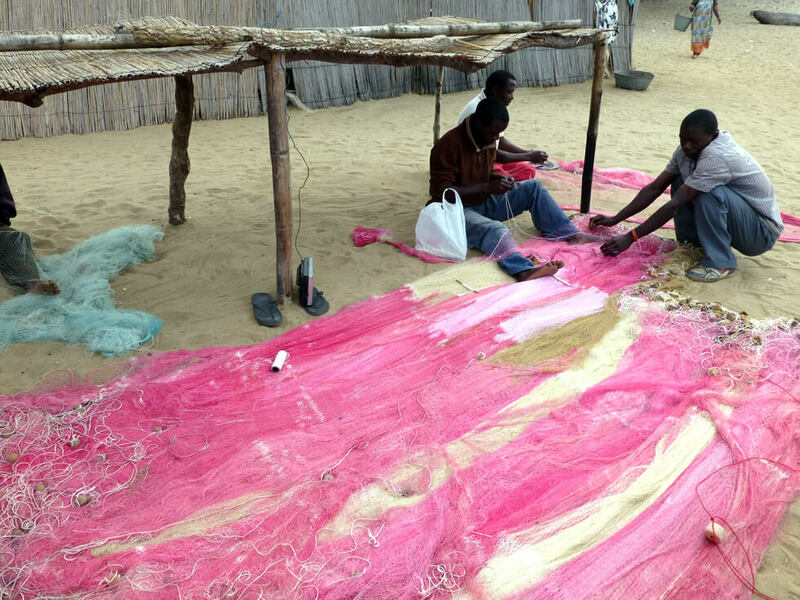 Dwindling fish stocks can have disastrous implications for fishermen, families, and the ecology of Lake Malawi. 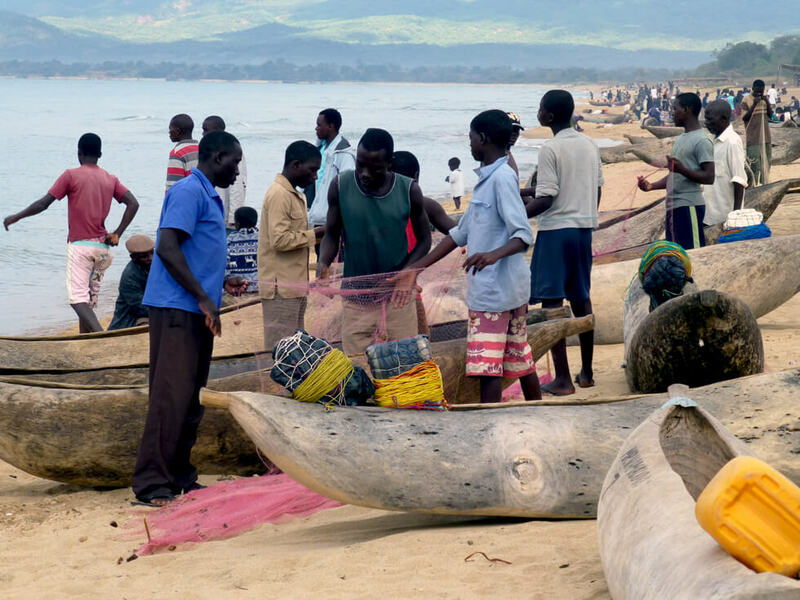 While the government has Fisheries Departments in place in each of the Districts bordering Lake Malawi to educate, regulate and advocate for better fishing practices, these Departments are drastically underfunded and are rarely able to fulfil these goals. RIPPLE Africa’s fish conservation project is important because it tackles this national problem through local networks, empowers local communities and officials to take control of the situation in their own areas, and is a sustainable approach both environmentally and financially. The project is also popular and well-supported by local people – including local fishermen – because it is a form of protectionism shielding local fishermen and business from larger exploitative migratory fishing practices. In the areas where we have been protecting the breeding grounds, we are working with fishermen to encourage them to use larger meshed nets. Fishermen were using 3 inch nets to catch chambo fish and they are now using 4.5 inch nets. This enables them to catch larger fish and, because of the closed season, they are now catching bigger fish and increasing their income. The project ensures that smaller fish get the chance to grow and breed, increasing overall fish stocks in Lake Malawi. In addition to this, we have been working with fish net salesmen, explaining the benefits of the fish conservation project to them. They are very aware that fish stocks are decreasing and they are very interested in becoming part of the solution for the future. RIPPLE Africa is committed to empowering local communities to find sustainable solutions to local problems. Therefore, we have helped the communites to set up local Fish Conservation Committees who are now responsible for the fishing in their area. They are supported by the Fisheries Department, District Council, Traditional Authorities (Senior Chiefs) and RIPPLE Africa and, by working together, they are achieving amazing results. Fish Conservation in Africa, not just Malawi, is an ever increasing problem, and word about the success of the project is now spreading to other areas. We are now also introducing the project into Nkhotakota District and Salima District and with the support of the Director of Fisheries are seeking funding to extend our approach along the whole of Lake Malawi’s shoreline. We want to work closely with Fisheries Officers and senior chiefs in other districts to increase food security and protect fish for future generations.